We are pleased to welcome back Maria G. Xanthou for an Online Open House discussion on the Chalcidian peninsula, from periphery to epichoric identity. Please note that this event will take place on Thursday, September 20, at 11:00 a.m. EDT and will be recorded. 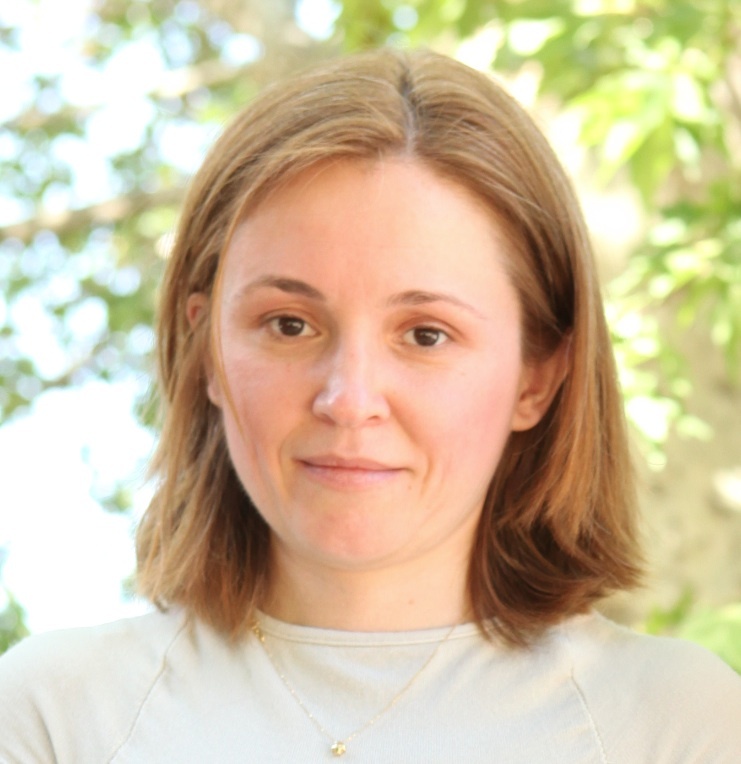 Dr. Maria G. Xanthou, FHEA, is a Research Associate in Pindaric Studies at Harvard CHS and teaches history of Greek civilization and culture at the Hellenic Open University. She currently completes her commentary on Pindar’s epinician odes to be published by Harvard CHS. She has been awarded individual research scholarships and fellowships from Harvard CHS, University of Oxford, Aristotle University of Thessaloniki Academic Excellence Scheme, Hellenic State Scholarships Foundation, and Nicos and Lydia Trichas Foundation for Education and European Culture. She taught Greek language and literature at the University of Leeds, Ancient History at the University of Bristol, and Greek and Latin languages, Literature, Ancient History, and Digital Classics at Aristotle University of Thessaloniki. She was an Adjunct Lecturer at the Open University of Cyprus and worked as a Research Associate of the Centre for Greek Language, Thessaloniki. 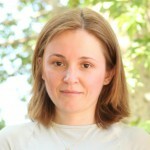 Her interests lie within the intersection of ancient history, material culture, and classical philology, and include epichoric identities in the coastline of Northern Greece, resilience in ancient communities and urban clusters, Greek lyric poetry, both monodic and choral (Stesichorus, Pindar, and Bacchylides), Aristophanic and Attic comedy (5th c. BCE), Attic rhetoric (Isocrates), history of classical scholarship (German classical scholarship of the 19th c.), textual criticism, literary theory, ancient theory of rhetoric (definition and use of asyndeton), and e-learning.